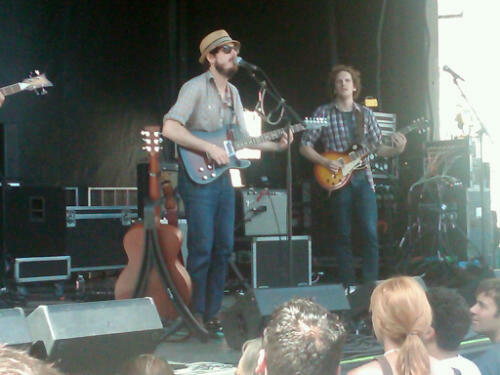 Vetiver rocks out at Solid Sound Festival | Will You Miss Me When I'm Gone? This entry was posted in Concerts, Folk, Movies, Pop and Rock, Uncategorized and tagged MASS MoCA, Solid Sound Festival. Bookmark the permalink.